HiSewlift 3-15 | Wilo Philippines - Your local partner to serve and supply with custom-tailored solutions and products as quicky as possible. Ready-to-plug, low-noise and automatic sewage lifting unit in accordance with EN 12050-3, with all required switching and control equipment. Connection for a stand-alone toilet and another connection option (wash basin, bidet). 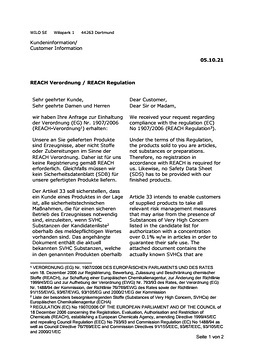 Local standards and directives (e.g. DIN 1986 in Germany) must be complied with during construction work. A mains-dependent alarm is available as an option.